The Bauhinia Genome project is a team event! Below you can find out about the core members driving this project. 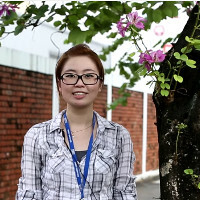 Irene Chik is a clinical laboratory section manager in BGI-HK, focusing on genetic prenatal testing. She studied molecular biology and biochemistry at Simon Fraser University, Canada. When she’s not orchestrating world-leading science projects, she enjoys playing boardgames and learning random trivia. Rob Davidson is a data scientist in the Open Science journal Gigascience, working out of the BGI-HK offices. His focus is on transparency within science and sharing knowledge and skills. 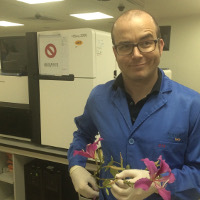 Previously he has worked on both environmental and cancer metabolomics in the UK. Scott Edmunds is editor of the Open Science journal Gigascience, working out of the BGI-HK offices. He is passionate about citizen science and open data. Scott has a long history of science communication having worked for several journals, ever leading the fight for open science and open knowledge. 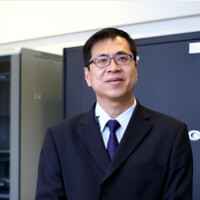 Hoi Shan Kwan is professor in the school of biosciences at CUHK, specialising in genomics and molecular biology. Prof. Kwan has a long and distinguished history of publications, patents and awards including genetic research on Bauhinia blakeana. 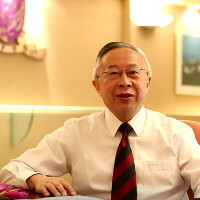 He is also a member of the Order of the Bauhinia Star, Hong Kong’s highest civic honour. Kwan Hok Steve Tong is assistant sales and marketing manager of BGI-HK. He graduated at City University of Hong Kong, majoring in Applied Biology. He has eight years experience in DNA testing and genome research. 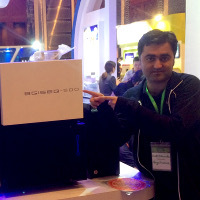 Currently he is responsible for both BGI-Health & BGI-Tech business in Hong Kong, Macau and Taiwan. His research interests include transcriptome and small RNA research. Kwok Wing Stephen Tsui is professor in biomedical sciences at CUHK. 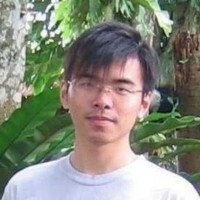 He is an expert in bioinformatics and genomics and will organise the student-led assembly of the Bauhinia genomes.